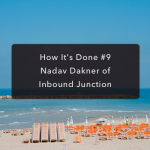 Synup interviewed Nadav Dakner of InboundJunction. Read more about his history and his big plans for growth! This guide is written for those who are looking for a cheap web host. 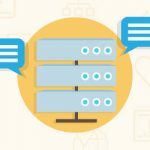 In this article, we will take a closer look on market prices, common problems with cheap hosting providers, and compare the cheapest hosting plans offered by the 10 companies I recommend. The “pivot to video” – it’s something we’ve been hearing about for years now. If you’re tired of the phrase, buckle up, because video marketing is not going away anytime soon. It’s 2018 and the internet continues to be a growing market for anyone who wants to start an online business. If you’re one of those people who always wanted to start an online business but have no idea what business to start, then you’re in luck. We’ve got 50 online business ideas to get you started! 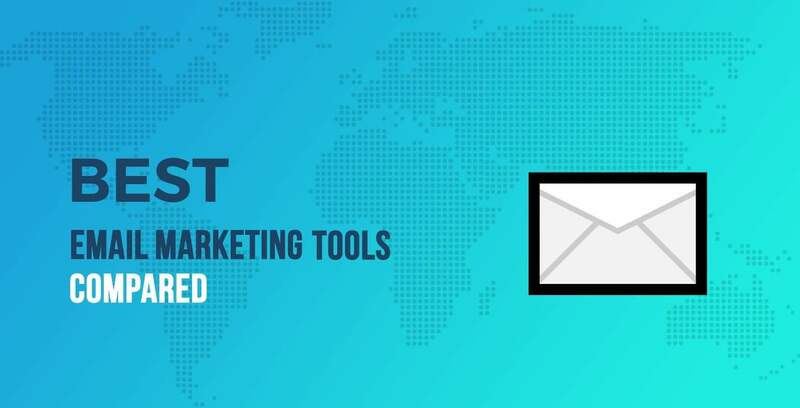 What are the best email marketing services and tools available? If that’s the question on your mind right now, then you’re heading to the right post. This is a very detail guide for users who wish to learn about the science behind website hosting and domain names. Content Marketing is a vital component of visibility — also driving revenue, customer retention, and brand affinity — when it performs as intended. – Conjure up relevant, appealing content ideas that hold the potential to go viral? 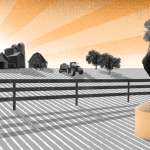 – Ensure all pieces of content reach your target audience? 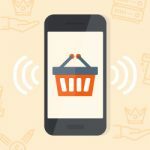 – Gain targeted traffic, leads and sales as a result of this content? 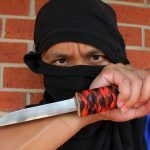 Here are 3 overarching, ROI-focused methods to hack your ‘boring business’ Content Marketing strategy! Don’t think outside the box. Know you are never bound by a box. How Can You Recover Your Rankings from this Core Update? Link Building After Core Update from Google? These and more questions answered in this post. The actual process of setting up a real estate website isn’t difficult. All you’ll need is a domain name, website hosting, and perhaps either use a website builder or a WordPress template to make things pretty and functional. 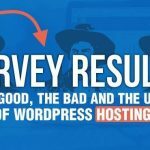 This is CodeinWP third annual WordPress hosting survey, and the more they do these, the more interesting things get and the more insights they discover! With 830 valid responses in total, this makes the biggest WordPress hosting survey to date! Check different metrics like for example average rating and cost, together with other interesting insights to make you choose the best hosting available around.